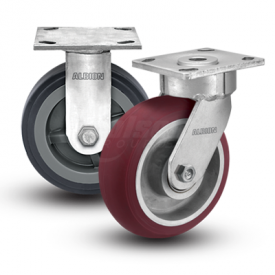 An ideal solution for dolly applications, our DC Dolly caster lineup is both economical and durable. 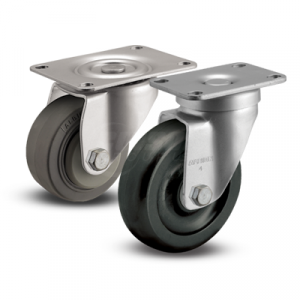 All wheels are non-marking, and a double ball raceway provides reliable swivel action. 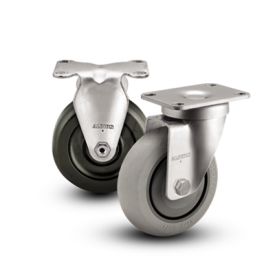 Zinc plating provides an attractive, corrosion-resistant finish.